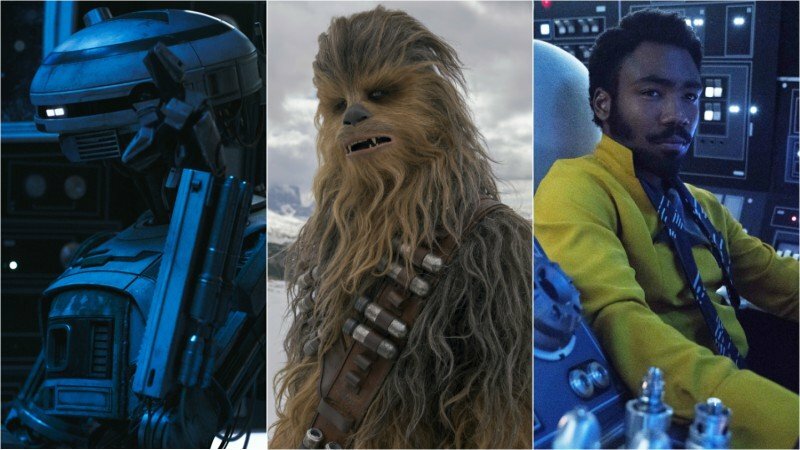 In Solo: A Star Wars Story, Donald Glover, Phoebe Waller-Bridge, and Joonas Suotamo all deliver landmark performances. Following in the steps of Peter Mayhew, Joonas Suotamo reprises his role as Chewbacca in his third Star Wars film. But this time is different because Chewbacca gets more screen time than he ever has before. We get to see how the Wookiee met Han Solo, how he became the best co-pilot in the galaxy, and how he accomplished the legendary Kessel Run. The Finnish Suotamo does his best to make sure his Chewbacca performance is seamless from that of the classic trilogy and as fans will soon see, he more than delivers. Most audiences have no idea who Phoebe Waller-Bridge is, but after seeing her as the droid L3-37, she’s going to inevitably be a fan favorite. Her droid is unique for a number of reasons. First of all, she has a female personality. Second, she is a free spirit unlike other droids in the galaxy. And third, she has a mission – to fight for droid equal rights. Waller-Bridge brings a lot of laughs in her performance. 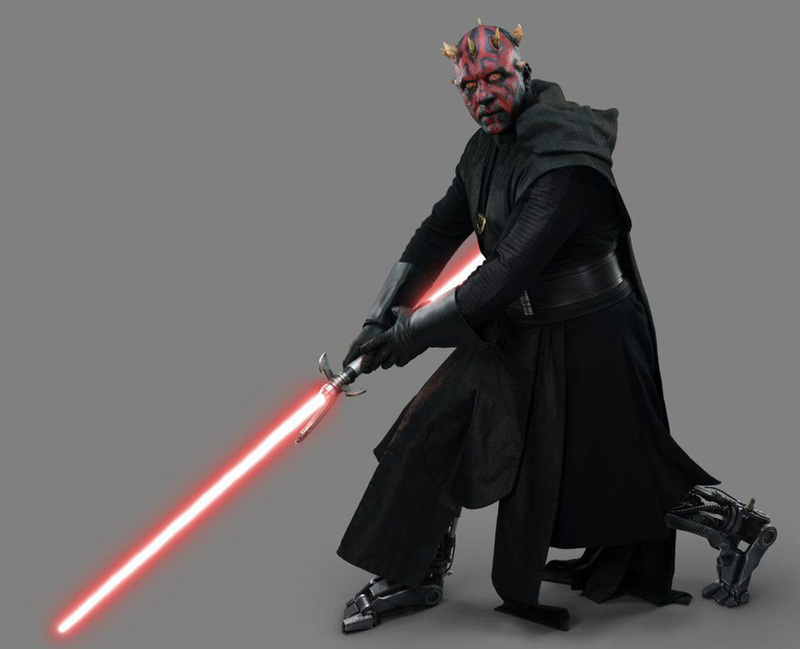 She is also well paired with Lando Calrissian in one of the most unexpected partnerships in the Star Wars Universe.